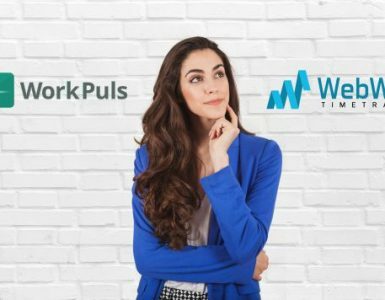 Indeed, it’s a time tracking and employee monitoring software offering a wide range of services for freelancers and companies. We, at WebWork, have spared no effort to make the product as easy in use as possible! Nevertheless, there are a number of very handy features on WebWork which you might not have explored thoroughly enough. 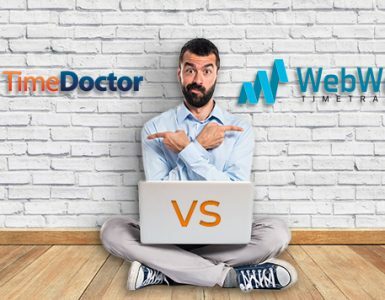 We want to help you discover small hidden advantages which will make your work with Webwork even more comfortable. So, for now… Let’s start with 5 of them: here we go! When you choose working with a time tracking software, obviously you have to admit the importance of using “manual time”. Adding Manual time helps filling the gap when you either forgot or didn’t have a chance to track your working time. That way, you will make sure you don’t have any missing hours in your timesheet report. Anyone can request Manual time, but it can be approved only by the Owner. After your request has been accepted, you will be able to see the Manual hours in your overall report pages. The feeling of having tangible results by tracking your productivity and getting paid for each hour worked is a pure pleasure, isn’t it? 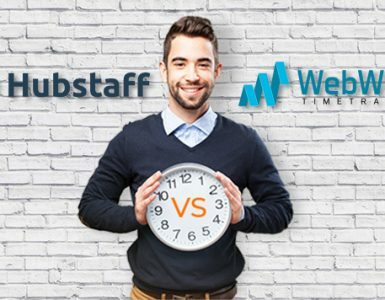 WebWork gives you the opportunity to transmute tracked hours into amount. Amount reports are designed to show the billed amount of each user by day, week or month. Just click on the Amount icon in any report and view the Amount Report. In this way you will see your outcome converted into money. Motivating, isn’t it? Well, let us remind you that in order to make this happen you should have a billable contract. Many of WebWork users do not know about the Team Log waiting for you there right under your Account Settings. This page will show you the history of any single shift made in your team both by you or your team members. Changes in projects, roles and contracts – team log shows everything! Structuring the tasks within a project is crucially important for boosting productivity. And, the good news is that you can go as detailed as you want. Just describe your activity (write a memo) while tracking time on the project and split up the task into parts. Stats show that a lot of employees are not taking advantage of this useful perk. Well, now you have a chance to start using it. Just try, it helps! Note that you can edit your activity descriptions for every screenshot within 24 hours after writing it. This means you need to review your screenshot page and make changes if necessary on the same day. And, last but not the least… Report charts! Your work result is being reflected in the well structured statistics page. Did you know that here you are able to see the hourly reports by any type of graphs: Pie, Line and Bar? Just choose the one you prefer, set a date range through the calendar and view reports displayed by days, weeks and months. Was this helpful? 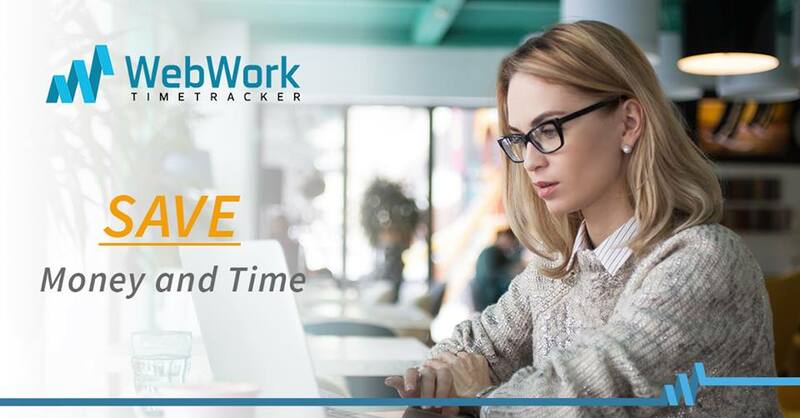 We will continue revealing those useful features of WebWork Time Tracker that might have somehow stayed out of your sight. Don’t miss the opportunity to test all the best from WebWork. Stay tuned and enjoy your work with us! 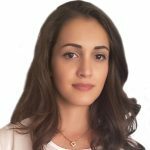 Lilit is a passionate Marketing Expert, having extensive experience in managing Marketing activities of various brands across all industries. She has outstanding skills in Content Writing, which she enjoys doing the best.